(ORCA_REF#1702-980)Yaletown - Coopers Pointe - Sub Penthouse - 1200 Sqft - Views is an eight minute walk from the Canada Line at the Yaletown-Roundhouse Station Platform 2 stop. This apartment is in the Downtown neighborhood in Vancouver. 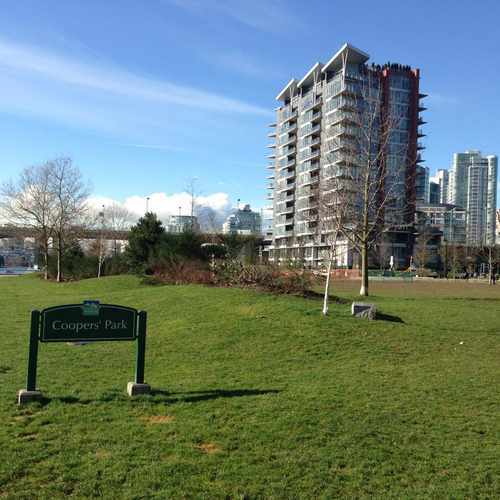 Nearby parks include Coopers' Park, Seawall and seawall. (ORCA_REF#1702-980)Yaletown - Coopers Pointe - Sub Penthouse - 1200 Sqft - Views has a Walk Score of 93 out of 100. This location is a Walker’s Paradise so daily errands do not require a car. This luxurious home has two bedrooms, two bathrooms and stunning access to the amazing view overlooking FALSE CREEK, SCIENCE WORLD, BC Place Stadium. 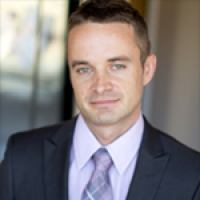 and centrally located and walking distance to everything that Yaletown has to offer. It featuring with bright floor to ceiling windows, stainless steel appliances, in-suite laundry, granite counter tops, gas stove, in-suite storage & 1 parking. 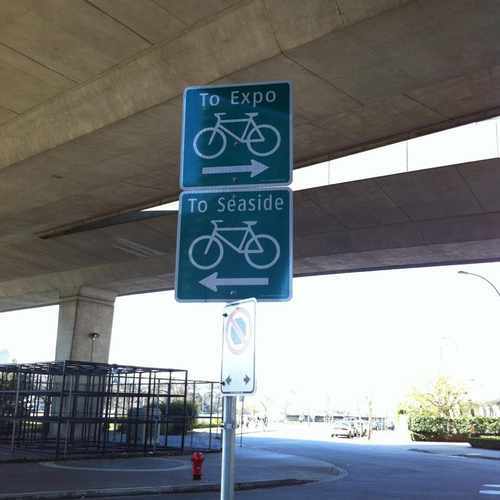 Signs showing bike path route. Explore how far you can travel by car, bus, bike and foot from (ORCA_REF#1702-980)Yaletown - Coopers Pointe - Sub Penthouse - 1200 Sqft - Views. (ORCA_REF#1702-980)Yaletown - Coopers Pointe - Sub Penthouse - 1200 Sqft - Views is a Rider’s Paradise which means world-class public transportation. Car sharing is available from Zipcar. (ORCA_REF#1702-980)Yaletown - Coopers Pointe - Sub Penthouse - 1200 Sqft - Views is in the Downtown neighborhood. Downtown is the most walkable neighborhood in Vancouver with a neighborhood Walk Score of 96.